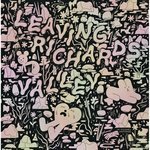 This lavishly illustrated -- in black and white and full color -- oversize hardcover volume published by the University of Michigan Press brings us the life and career of an important American artist. 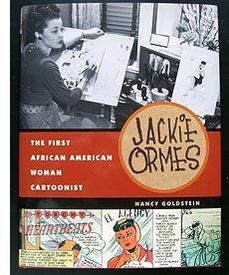 Jackie Ormes was born right here in Pittsburgh, PA and was raised just up river in Monongahela. Her most popular comic strip, Patty-Jo 'n' Ginger ran every week for eleven years -- from 1945 through 1956 -- in the Pittsburgh Courier, which was nationally distributed in those days. Her other strips, including Torchy Brown, which were produced for the Chicago Defender and other papers, are also covered in detail, as is the story of the licensing of her characters for dolls and toys. This fascinating and detailed look at an under-appreciated corner or comics history looks like it will make for a rewarding read.